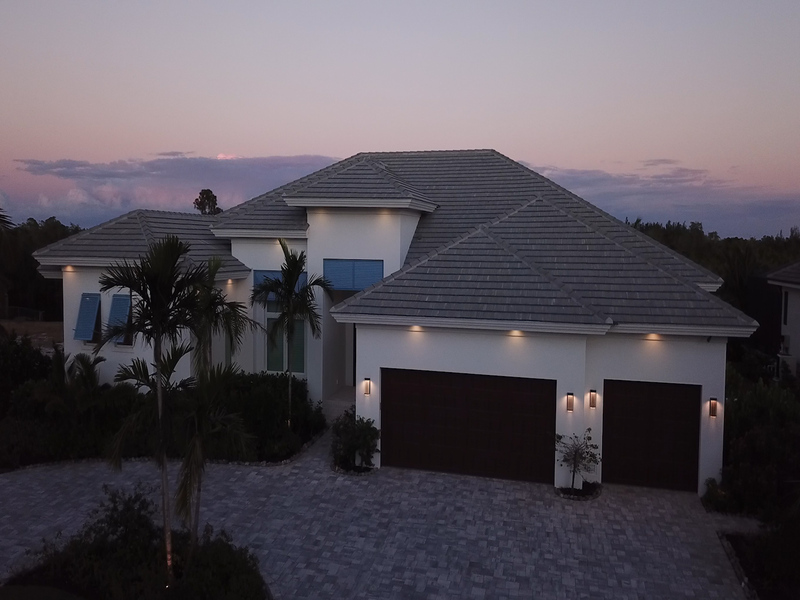 Premium real estate, design and building services, provided by a personalized team of professionals with a reputation for the finest craftsmanship in Southwest Florida. When you’re ready to begin building your dream home, get the quality and expertise your dreams deserve. Get excited about design decisions, not overwhelmed. We'll schedule every appointment for you, in the showroom of a trusted supplier/partner, with a designer by your side to answer questions as they arise. We’ve spent 25+ years building more than 600 custom homes and that experience matters, in every decision we help you to make.